"Where is my cheese?" is a tale of perseverance of a brave little mouse named Molly. 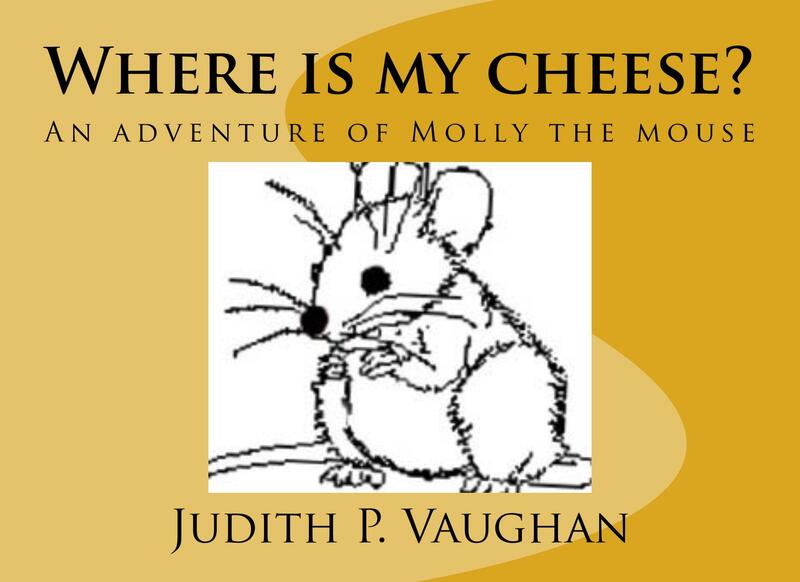 When Molly misplaces her cheese, she goes on a short adventure trying to find it, asking her friends if they had seen her cheese. She puts herself in danger, but manages to escape free. But when she catches the one that took her cheese, she must act quick ---to save herself and her cheese. 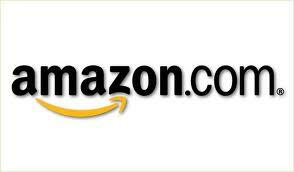 YOUNG READERS WILL ENJOY MOLLY! GET YOUR COPY OF "WHERE IS MY CHEESE?"